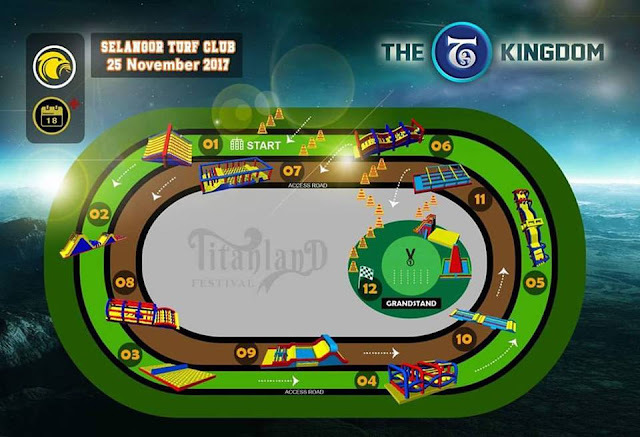 Come and enjoy one of the world’s largest inflatable fun run as Titanland Festival returns this November with brand new attraction and features! 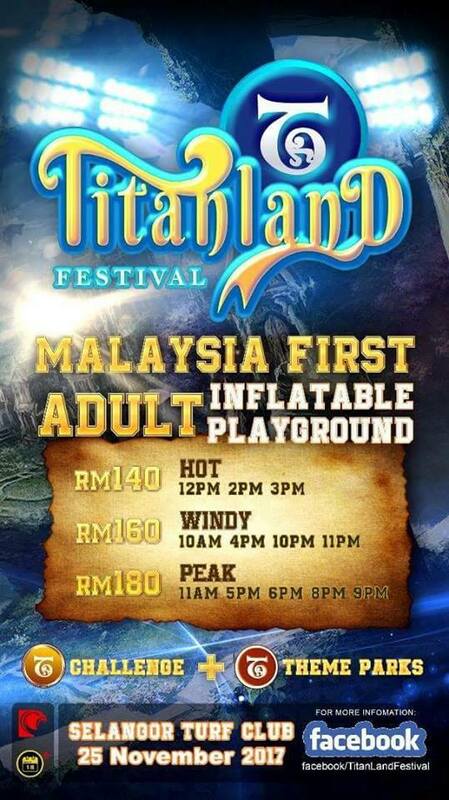 Relive your childhood fun times at this fantasy playground as it will be enhancing its fun experience by including more large-scale inflatables, a winterland thematic park, and a water challenge route. 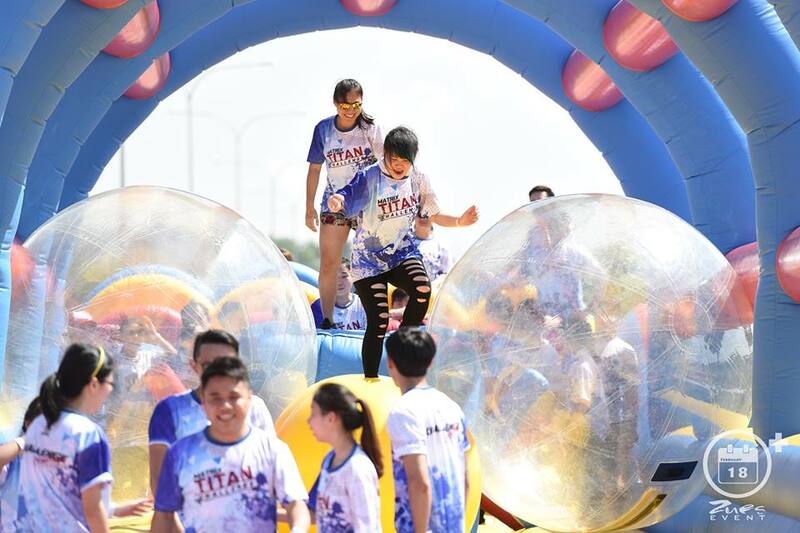 Titanland Festival 2017 aims to amp up healthy lifestyle by taking the inflatable run to the next level! 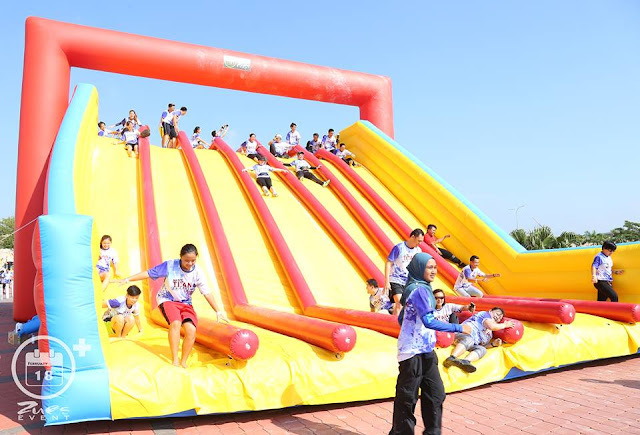 The festival is set to take place at The Selangor Turf Club on 25 November 2017 with an expectation of 15,000 visitors nationwide. 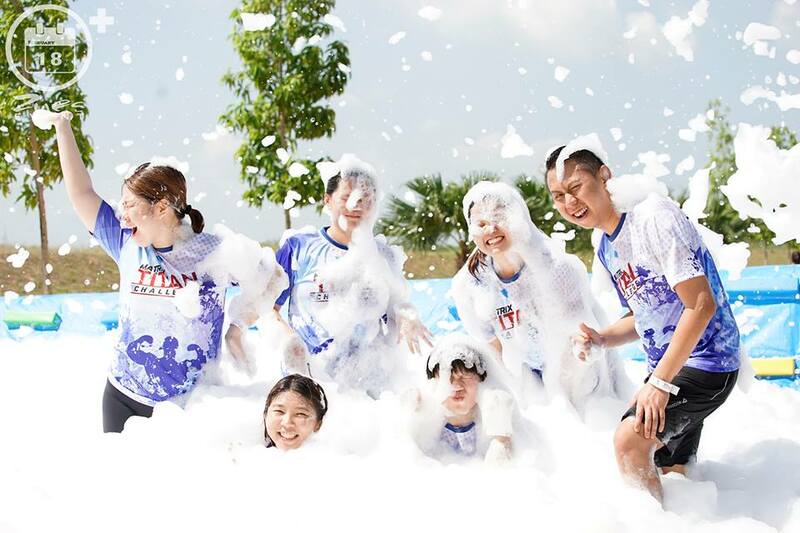 There is also a post-race music festival happening, so be sure to check out the event! Tickets for the Titanland Festival 2017 range from RM98 to RM180, and can be purchased via airasiaredtix.com.